Ortigia after shave lotion Sicilian Lime. Rich aromatic lime wood, flowers & oil from the scented lime tree. 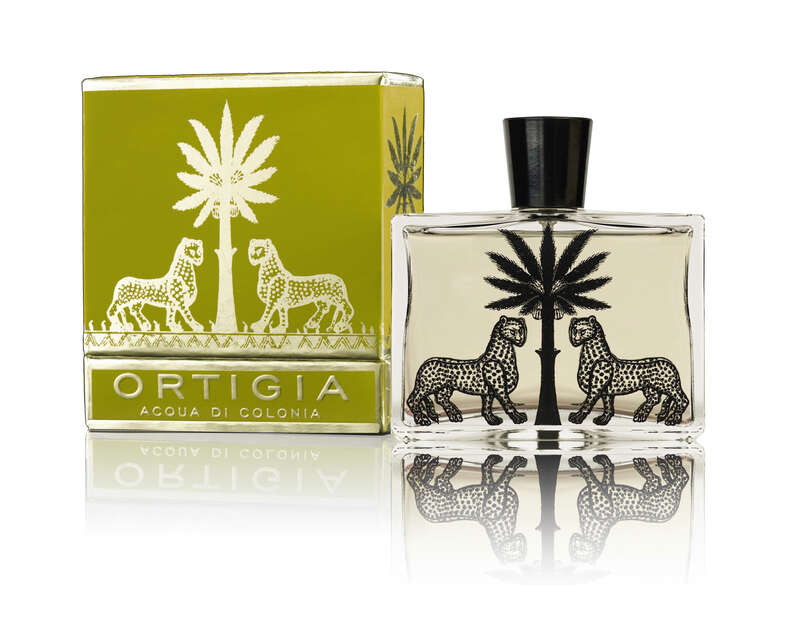 A classic Sicilian scent: fresh and young yet complex.